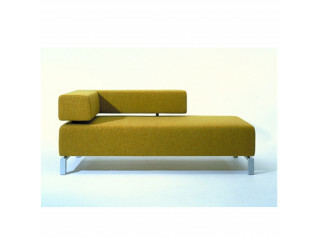 Sambia Sofa is a modular soft seating series offering rich composition opportunities. 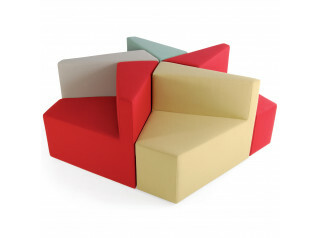 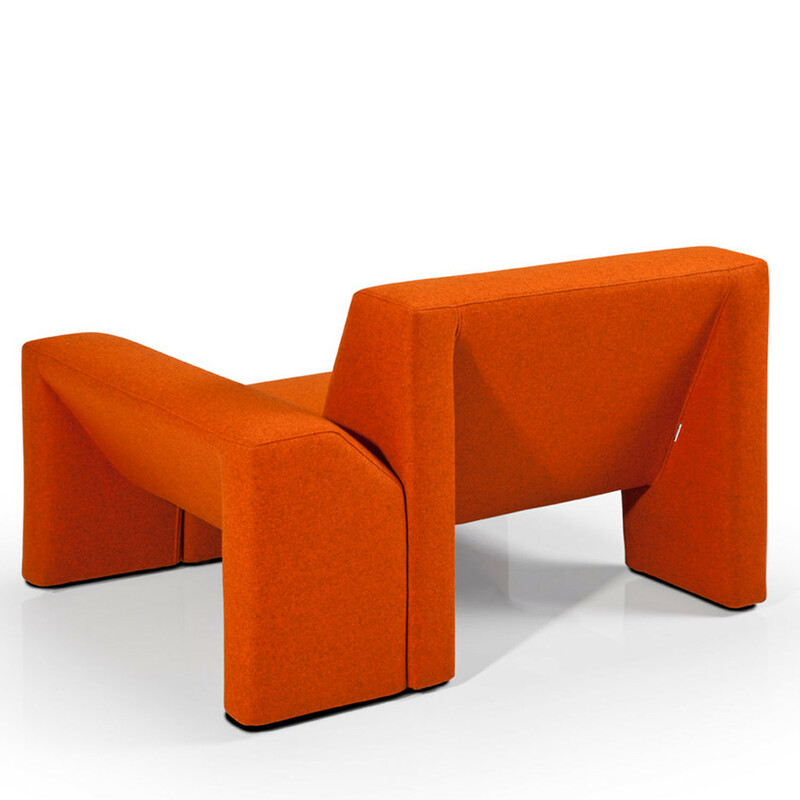 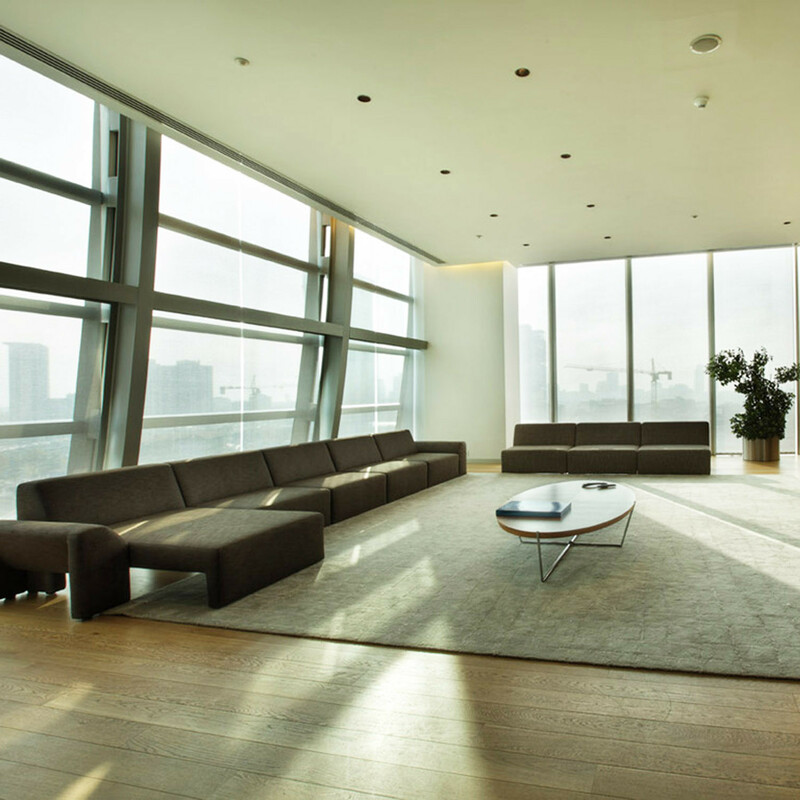 Thanks to its unique angular design, Sambia Office Soft Seating provides endless possibilities for reception areas, hotel lobbies, office breakout areas and corporate lounges as well as waiting areas. 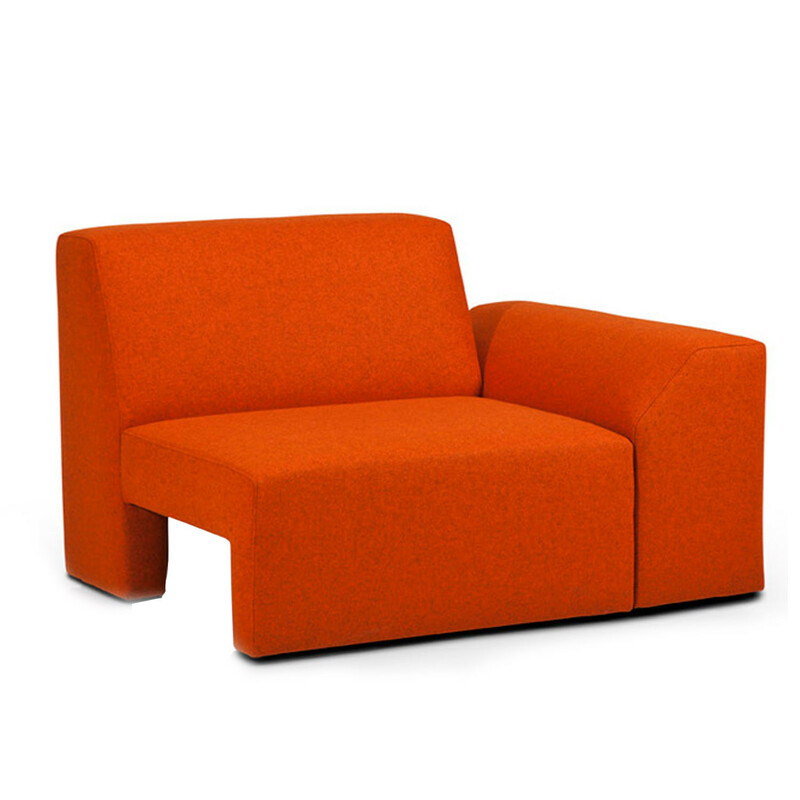 With a variety of materials and colours to choose from, Sambia Sofa and Armchair enables you to create diverse soft seating solutions for modern office spaces. 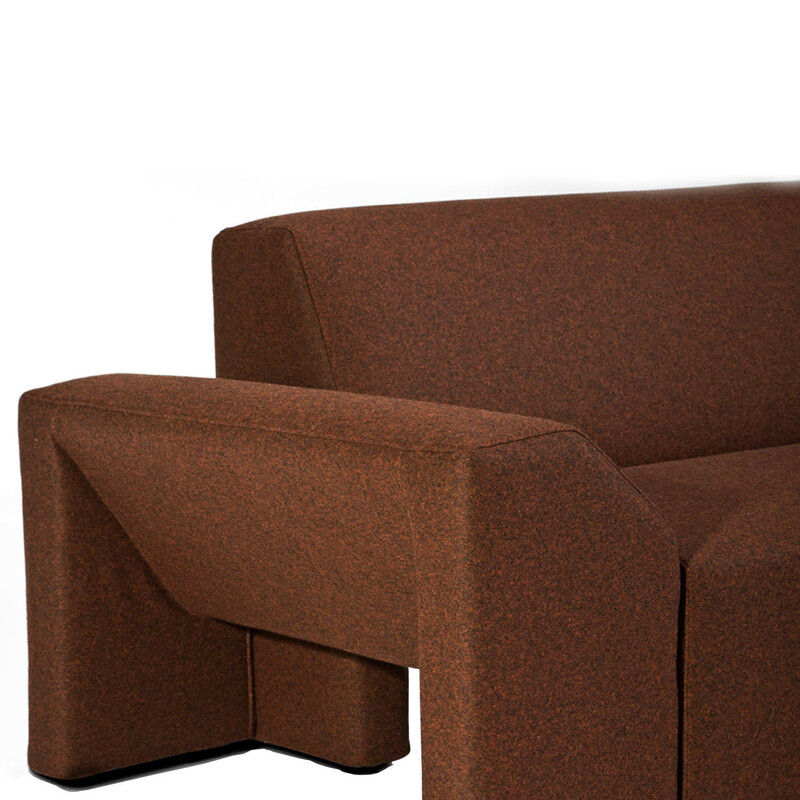 The angle formed at the arm and back connection is the mark of Pasenow's unique shell-like design, whilst the seat itself provides the quality and comfort you'd expect. 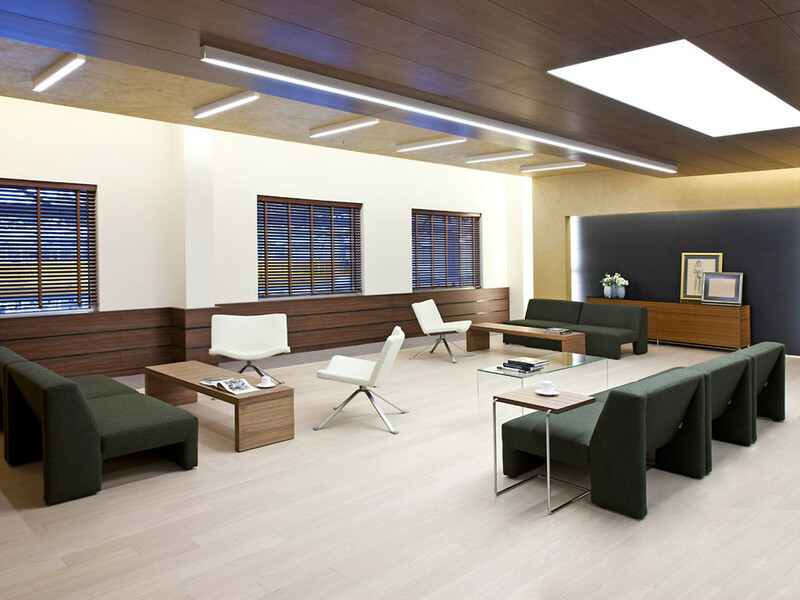 Designed by Studio Kairos, Sambia Reception Soft Seating is a contemporary option for guests, visitors and colleagues. 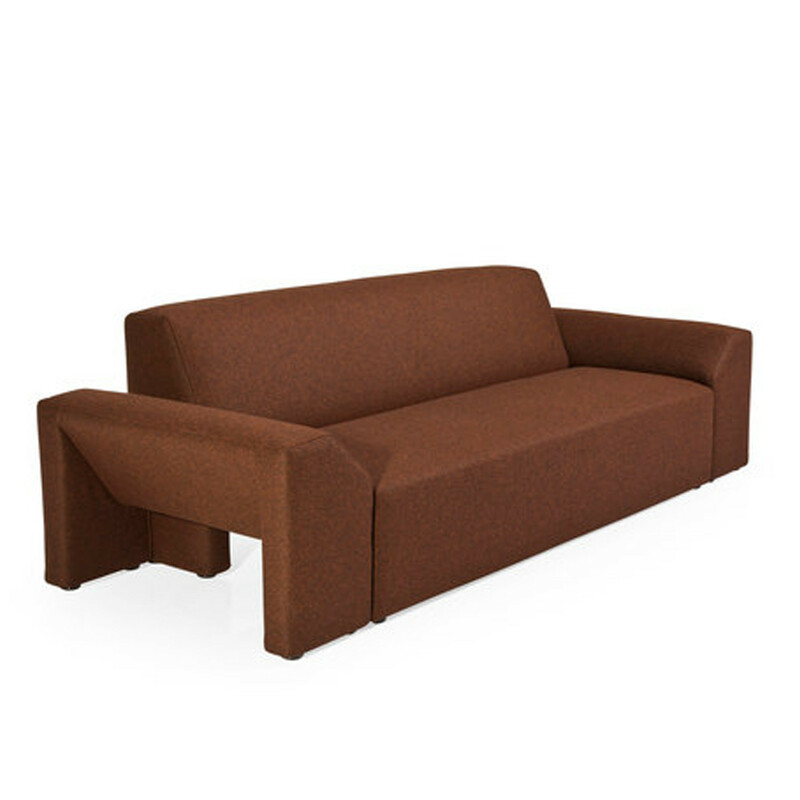 You are requesting a price for the "Sambia Sofa"
To create a new project and add "Sambia Sofa" to it please click the button below. 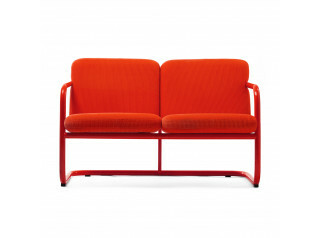 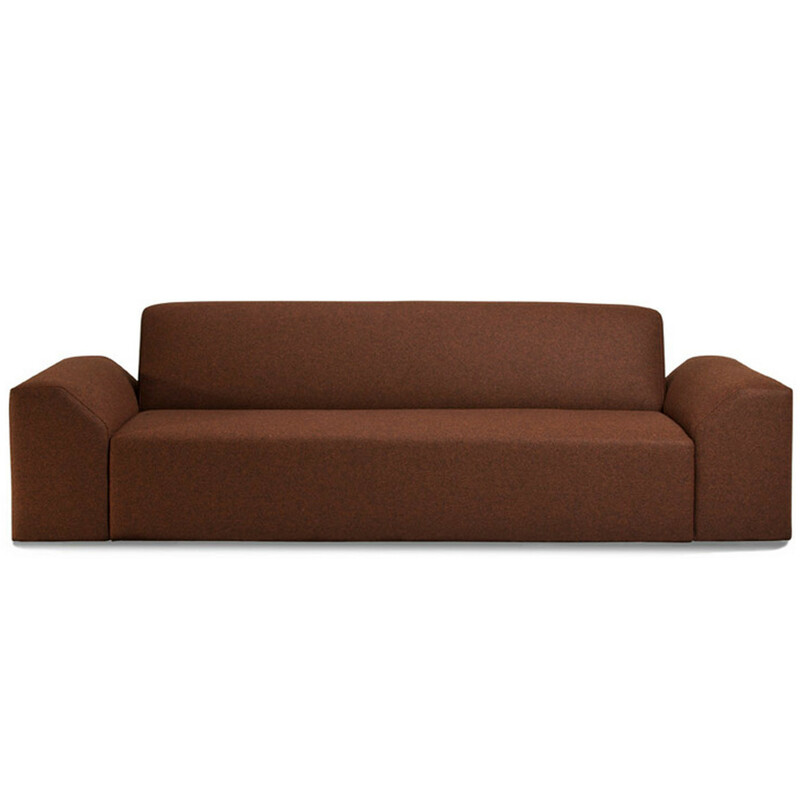 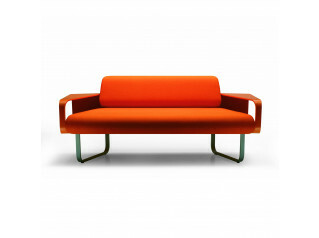 To add "Sambia Sofa" to an existing project please select below.